Port Authority® Easy Care Cobbler Ap... 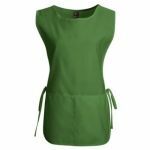 Port Authority® Easy Care Cobbler Apron with Stain Release. Port Authority® Easy Care Extra Long... 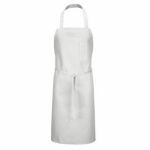 Port Authority® Easy Care Extra Long Bib Apron with Stain Release. Port Authority® Easy Care Full Bistr... 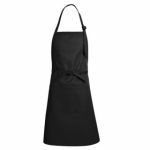 Port Authority® Easy Care Full Bistro Apron with Stain Release. Port Authority® Easy Care Full-Lengt... Port Authority® Easy Care Full-Length Apron with Stain Release. Port Authority® Easy Care Half Bistr... 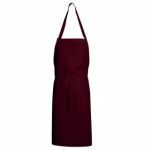 Port Authority® Easy Care Half Bistro Apron with Stain Release. Port Authority® Easy Care Reversible... 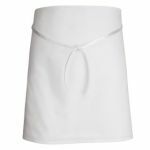 Port Authority® Easy Care Reversible Waist Apron with Stain Release. Port Authority® Easy Care Tuxedo Apr... Port Authority® Easy Care Tuxedo Apron with Stain Release. Port Authority® Easy Care Waist Apro... 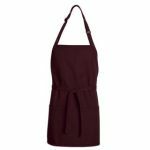 Port Authority® Easy Care Waist Apron with Stain Release. 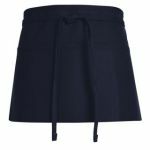 Port Authority® Full-Length Apron wi... Port Authority® Full-Length Apron with Pockets. 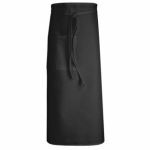 Port Authority® Medium-Length Apron ... 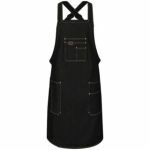 Port Authority® Medium-Length Apron with Pouch Pockets. 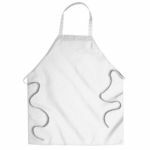 Port Authority® Waist Apron with Poc... 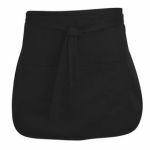 Port Authority® Waist Apron with Pockets.